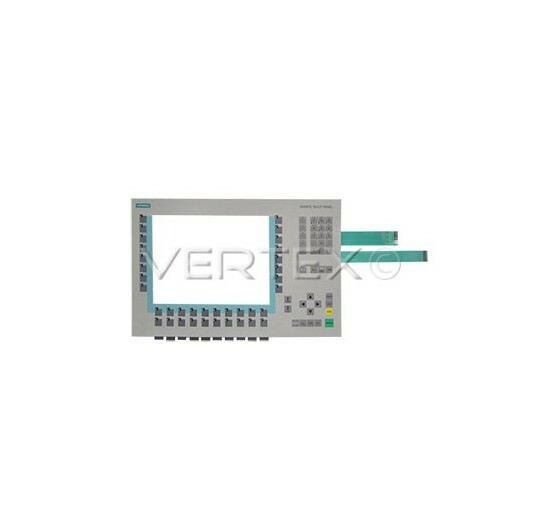 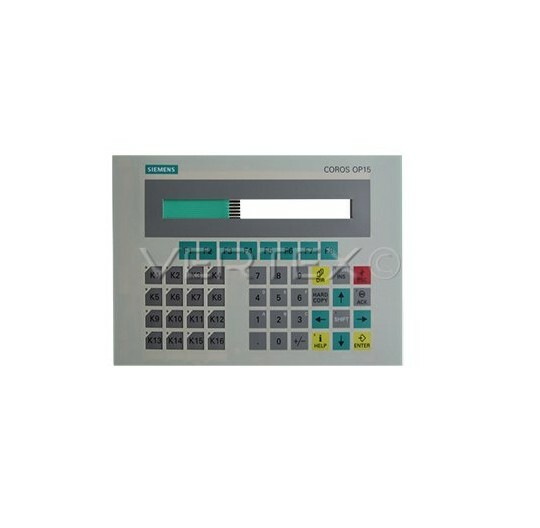 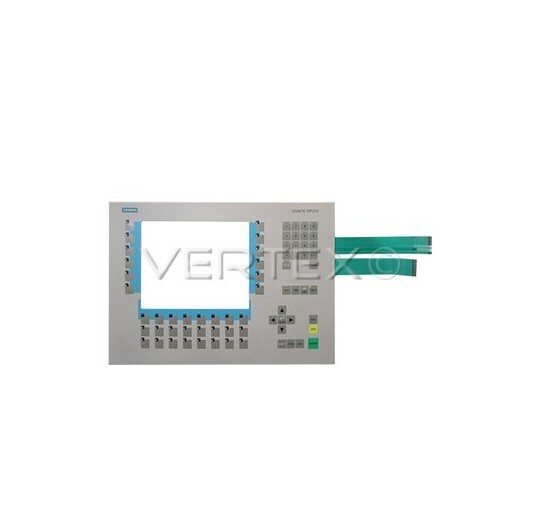 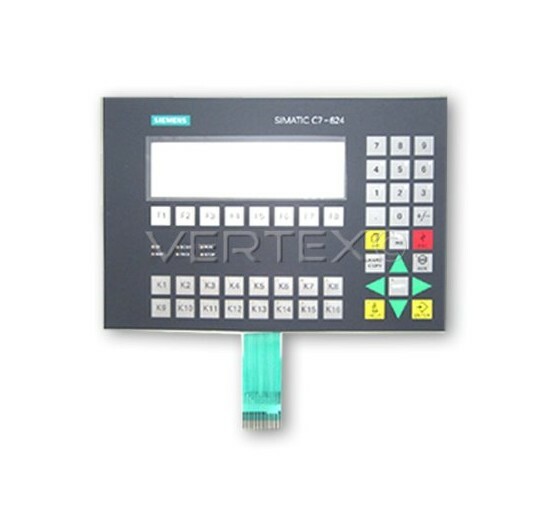 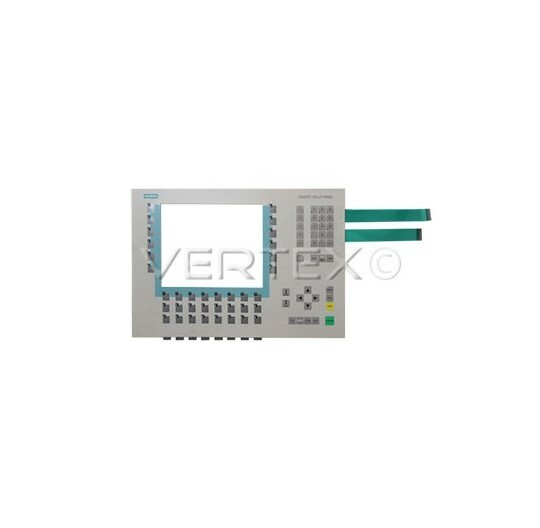 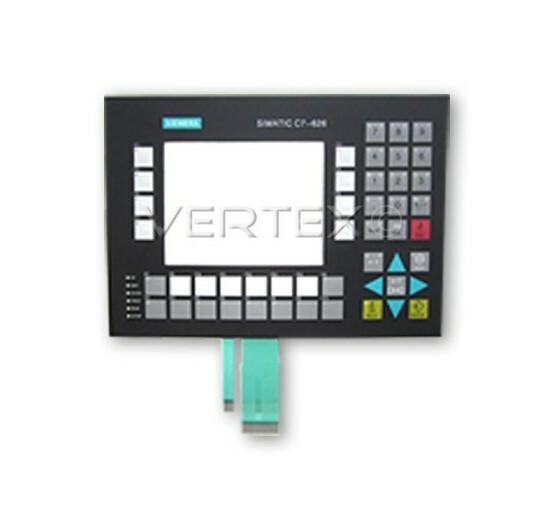 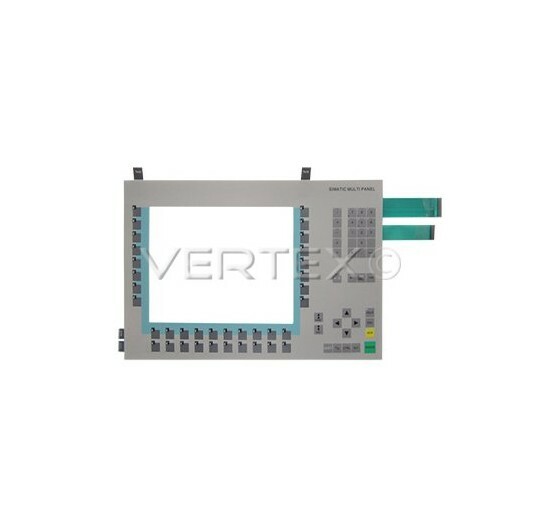 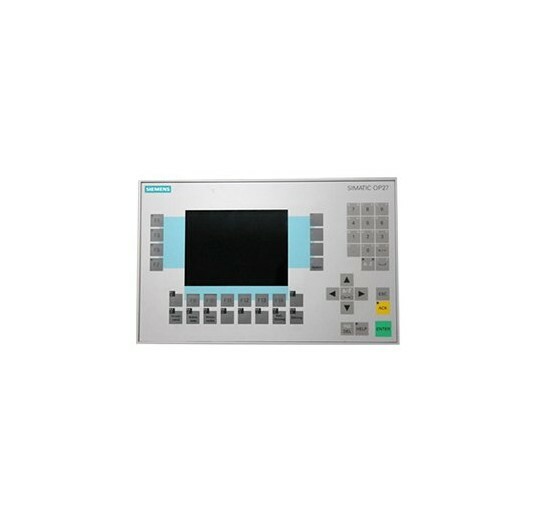 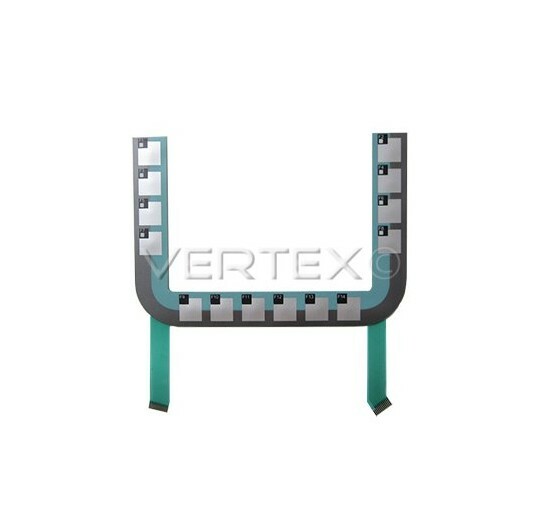 CNC Replacement Monitor and LCD Display for Siemens Simatic. 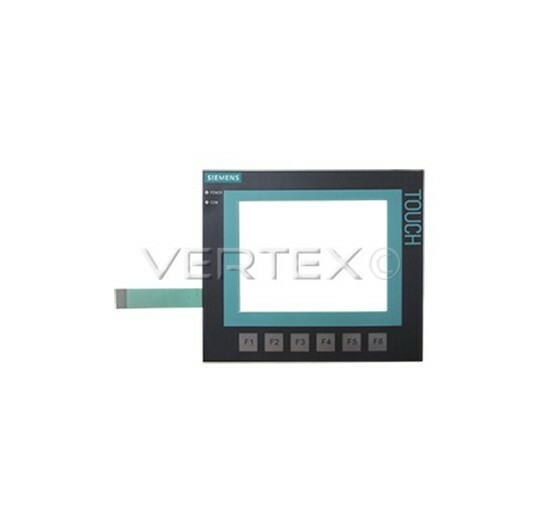 Monitor 100% compatible with the original thanks to our innovative Plug & Play Solution. 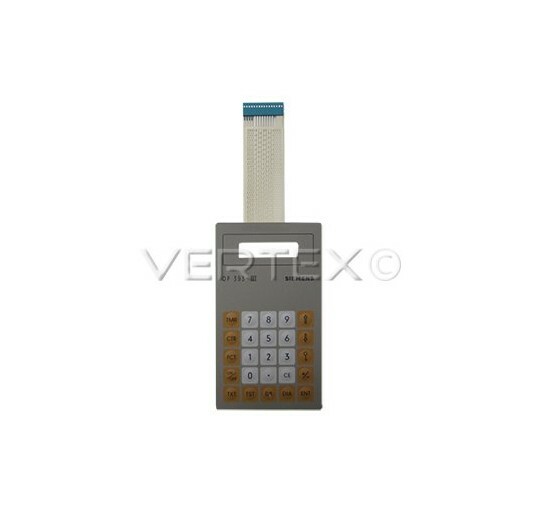 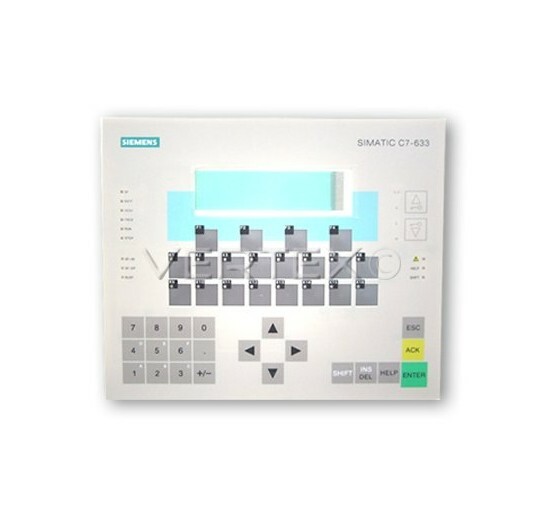 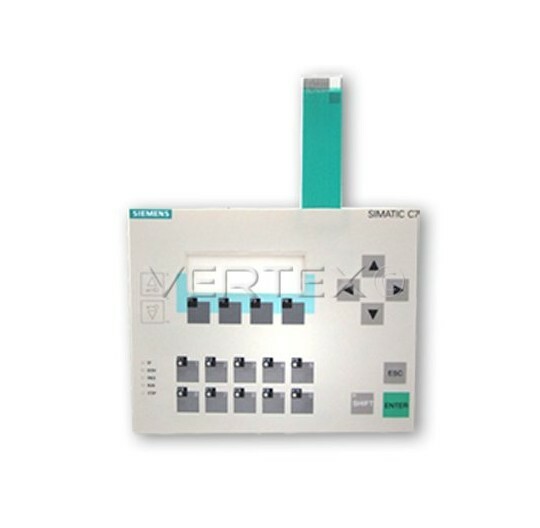 SIEMENS SIMATIC There are 82 products.